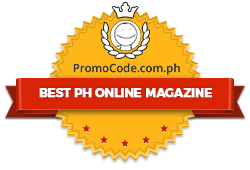 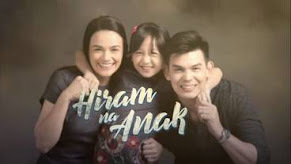 'Galema: Anak ni Zuma' Beats GMA-7's New TV Program! 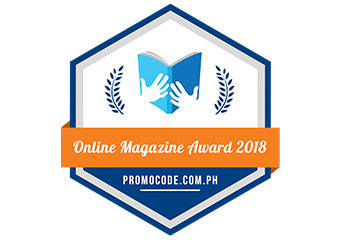 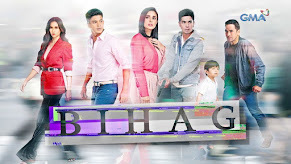 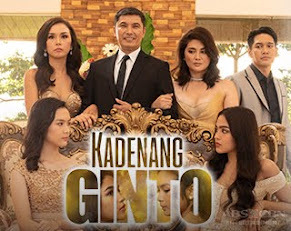 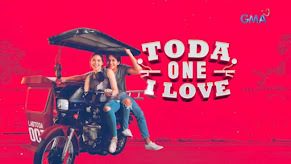 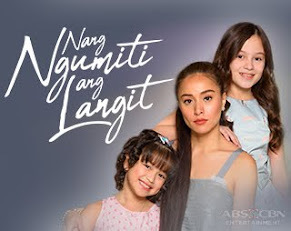 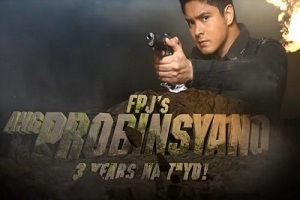 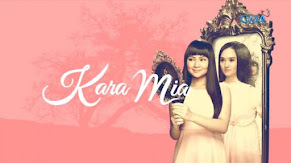 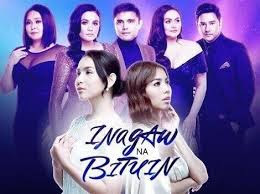 Based on the latest data from Kantar Media, the Andi Eigenmann and Matteo Guidicelli-starrer has kept its charm among TV viewers as proven by its 11.8% national TV ratings, while the premiere of its new competing program only registered 7.7%. 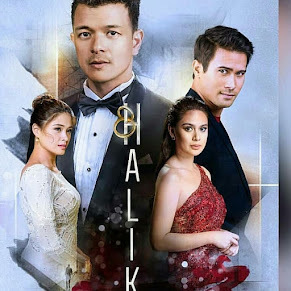 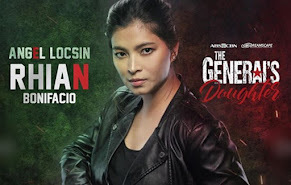 Will Galema’s (Andi) encounter with her father Zuma (Derick Hubalde) and confession about her real identity draw her closer to Morgan (Matteo) or will it drive him away?